You run your air conditioning all the time, and don’t really think about how it works, or what problems might stop it working. Most people in California don’t think about what they would do if their AC unit cut out during the heat of summer, or how they would get it repaired. You can’t just take this down from the wall and fix it, even if you are good at DIY, because the machine requires expert treatment in prevent fire risks or bad air. 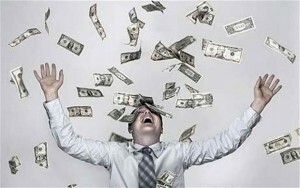 This is why you should always contact the air conditioning repair in Burbank experts when your AC unit is not working. When you notice that your machine is making odd noises, or isn’t providing as much cold as it used to, then you will need to take urgent steps to get the unit fixed as quickly as possible. You might think that you can delay it, or put it off to a more convenient time, but any sign that the machine is not working to its full capacity means that it is probably suffering further damage while you continue to use it. You need to call a team to help you discover what is happening, and you need to do it quickly. Don’t delay when your unit needs repair work. Call the professionals to make sure that you don’t expose yourself to the risk of fire, or the potential for a higher cost as the machine becomes more damaged through continued use. If you want to make sure that you get the machine fixed as quickly as possible, and don’t want to delay any more, then you can call our team out to help you today. 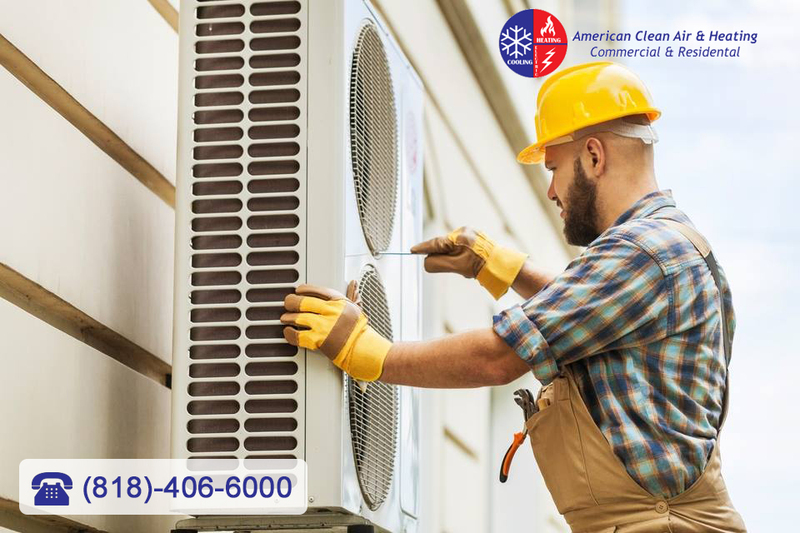 If you are concerned that your AC unit is not working correctly, and don’t want to risk complete failure or higher repair costs, then you need to call a team of air conditioning repair in Burbank experts who can fix the machine today. Don’t hesitate to call us as soon as your AC unit starts to fail, and we will make sure that your unit is fixed as quickly as possible. To arrange a visit from our repair team at a time that is convenient for you, just call us now at (818)403-3128. Every month when you get your utility bill you get anxious before you even open the envelope. You know you use your air conditioning a great deal during this time of year, and it always has a big effect on the final dollar amount of your bill. You would love to be cut back on the AC use, but you and your family need it to stay comfortable, so what else can you do? There are steps you can take that can help you save energy, which is better for the environment and your electric bill. You can get some energy saving tips from an air conditioning and heating company in Encino when you contact us at American Clean Air and Heating. There are things you can do that can help to keep your home cooler during the day, so you do not need to rely on your AC quite as much. Some basic ideas can include using the ceiling fans that you may have in your rooms to help circulate air better and keep the rooms cooler. While you may enjoy the natural light coming into the rooms, keeping the shades and curtains closed during the daylight hours can help keep rooms cooler and keep heat from the room, making things more comfortable. At American Clean Air and Heating, we can provide you with some recommendations to change equipment that can help save you money and energy. As your air conditioning and heating company in Encino, we can install a newer, more efficient HVAC system in your home that performs better for you and uses less energy so that you save money. We can also install new thermostats for you that are more accurate and programmable so that you have better control over the use of your system. 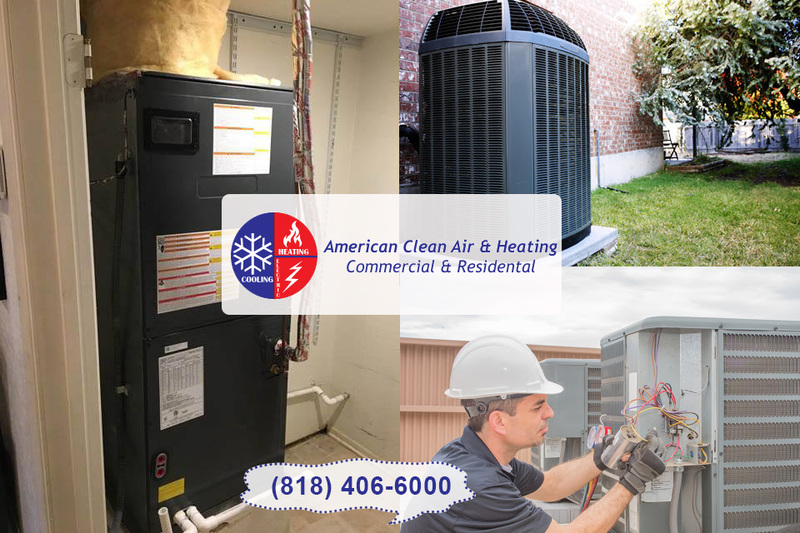 If you would like to find ways to save more energy and cut your utility bill, make us at American Clean Air and Heating your choice for an air conditioning and heating company in Encino. You can call us to arrange for a consultation at 818-406-6000, so we can come to your home, look everything over and make recommendations to you regarding ways that you can get more efficient use from your system and save money and energy. All of the experts are making their predictions regarding the weather patterns for the coming winter and they all seem to agree on one thing – El Nino is going to occur this year and it could be quite severe. The weather patterns all indicate that El Niño could be particularly harsh this year, meaning there could be record-setting rains that occur in the western part of the United States. Along with all of the rains means you are likely to experience cooler temperatures as well, putting you in the position where you may need to rely more on your heating system than you might in normal years. Now is a good time to start getting yourself ready and for the El Nino winter and fix your home heating system. You may think that everything seems to be running well for your heating system at home and you do not need to have any type of work done, but now may actually be the best time for you to step up and get your system checked. Having regular inspections and maintenance performed on your heating and cooling system is what is going to help to ensure that it runs well all of the time, particularly during times to come when you may need it the most. Neglecting to do anything with your system now may lead to problems if you end up having to use your system a lot and it has not been properly maintained, leading to a potential breakdown and perhaps very expensive repairs. The right step for you to take at this point is to have your system inspected but a professional service company. You can have expert service technicians come in to look over and examine your furnace and entire heating system to make sure it is running at its top efficiency levels. The technician will be able to detect if there are any leaks or problem areas, maintain the system and replace any worn parts, change filters as they are needed and more so that you have a heating system that works well. Taking the time now to make sure you have a reliable heating system can save you from much bigger problems as the winter comes along. Get yourself prepared and have your system maintained today so you can be sure your home heating system is working well all winter long. It looks like your worst nightmare has come to life. It’s the hottest day that you can remember in ages and you’re air conditioning unit has decided that its work is done. Maybe you forgot to schedule an appointment to have your air conditioning unit checked up, maybe the whole thing spontaneously combusted. Either way, at American Cool and Heat, we’re prepared to get your summer back on track as soon as possible. So kick back and relax all summer long while American Cool and Heat takes care of the rest. As Beverly Hills leading Air Conditioning Maintenance and Installation Company, at American Cool and Heat we’ve come to learn what great customer services means. Everyday at American Cool and Heat, we strive to provide only the best for our customers and clients. Whether you’ve contacted us to ask questions regarding our full menus of repair and maintenance services, or would simply like to schedule an appointment to have your air conditioning unit checked up on before the hot summer months begin, our friendly and knowledgeable staff will serve you with a smile. What’s more, all of our highly trained and experienced service technicians are updated with the industries latest installation methods and general practices as often as possible. This way, we can help our customers have the benefit of additional savings. If you’ve recently become suspicious that your Beverly Hills Home’s Air Conditioning Unit is on the fritz, American Cool and Heat is prepared to help. Check in with one of our friendly service representatives in order to schedule a quick and easy Air Conditioning Unit Check-up appointment to make sure that your home, family and friends stay cool all summer long. Our Air Conditioning Unit service technicians have all of the experience necessary to assess and diagnose whatever issue may have fallen upon your Beverly Hills Home Air Conditioning Unit. Don’t mess with the rest, just hire the best, American Cool & Heat. If you have any questions regarding the services for air conditioning units that we offer to the Beverly Hills neighborhood, or would simply like to schedule an appointment with one of our friendly service representative, don’t hesitate to call us today. Our schedule throughout the Los Angeles summer months tend to stay busy, but we make a point to visit each of our customers as soon as possible. Let American Cool & Heat keep you and your loved ones cool all year long. Call us at 626.209.9407. 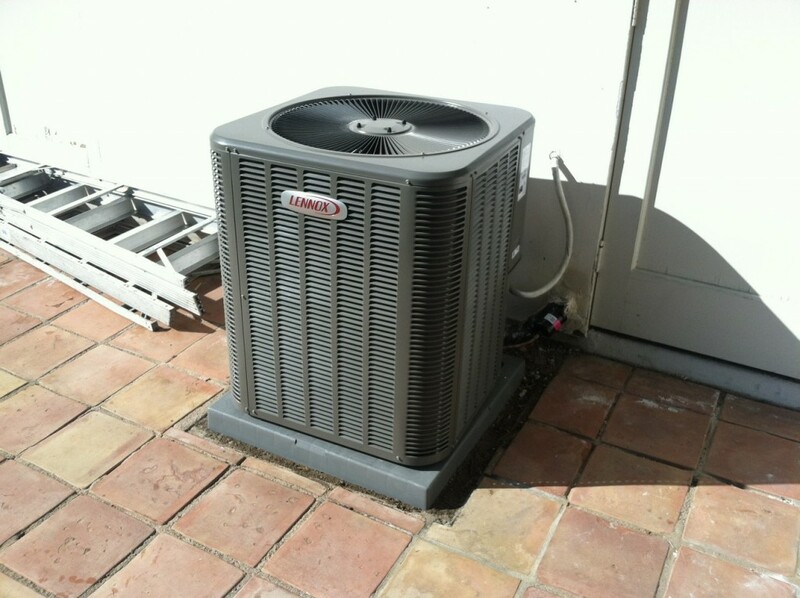 To get your central air and heat repair in Burbank requires a professional firm. In most cases, these systems require professionals hence, it is highly advised that you avoid doing it yourself unless you have the skills required to do it. The causes of breakdown for air and heating system do vary widely. Therefore, the cause might not be what you think hence, troubleshooting is required to establish the cause. Troubleshooting is not every person’s cup of tea; it requires experience and skills. 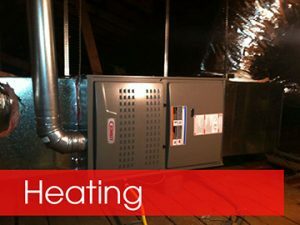 Therefore, for a firm that will help with central air and heat repair in Burbank is American cool and heat. The company work for both commercial and residential units. 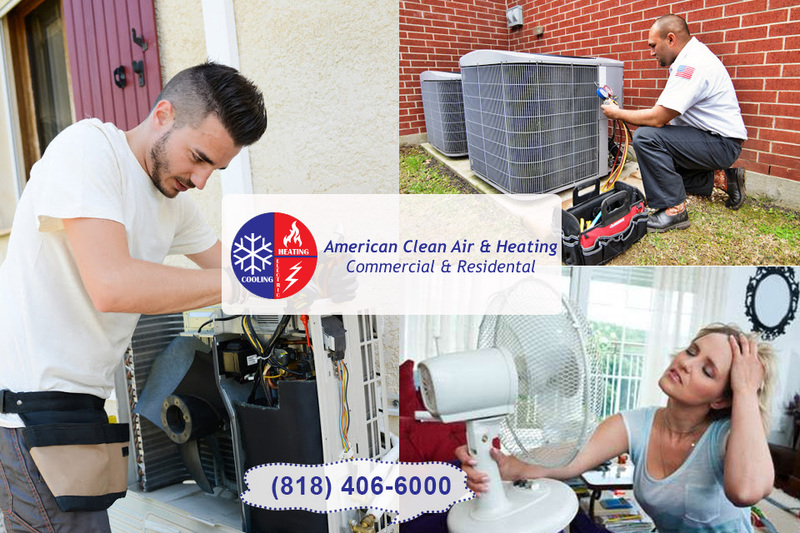 For business owners who need to have their air and heating systems repaired, American cool and heat is available. It is obvious that both business and homes have various concerns, the main ones being security and privacy. If you need an air and heat company that does not compromise or pose a threat to the security and privacy of your company or home, then American cool and heat is the firm to go for. To ensure that the security of your unit is upheld, American cool and heating has their technicians in uniform and each bears an employee ID. It is inarguable that quality is paramount in air and heat systems repair. To ensure that the quality of services delivered is top notch, American cool and heating has highly skilled and experienced technicians. These are certified and to ensure that they repair each and every air and heating system according to its requirements, the company links up with the major manufacturers of air and heating systems in the country. Therefore, you can be sure that, the repair of your system is being done with respect to the manufacturer specification, as different manufacturers have different signature styles. In addition to high quality, the company is insured and bonded. As a result, in case of any injury or damage that may occur in course of work, you are absorbed from any cost as the company’s insurance covers all the costs. However, you don’t have to worry as the technicians are well skilled, experienced, and certified to offer air and heating systems services in the entire country. American cool and heating is not limited to repair work, but offer an array of services from installation of air and heat systems to maintenance. The company has a wide knowledge of the various air and heating systems in the market therefore, if you are not sure on which is the best system, the company can also offer advice on the same. 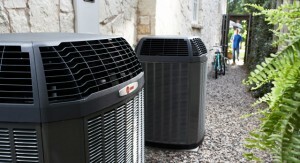 American cool air and heating has the work force to work in both small scale and large-scale air and heating contracts. Moreover, in case of air and heating related accidents, the company has emergency response services and will be in your compound within 30 minutes. Normally, the company responds within 24 hours of communication.